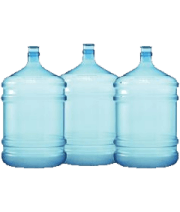 Empty Water Bottles – suitable for all water coolers. 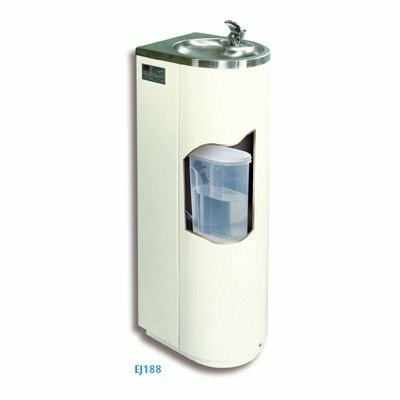 We supply and manufacture custom made high-quality refigerated and non-refrigerated drinking water fountains. 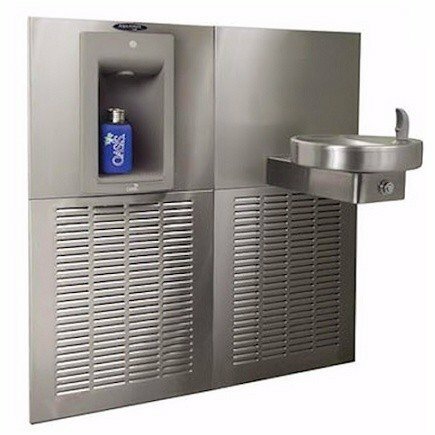 All our drinking fountains are WRAS approved. 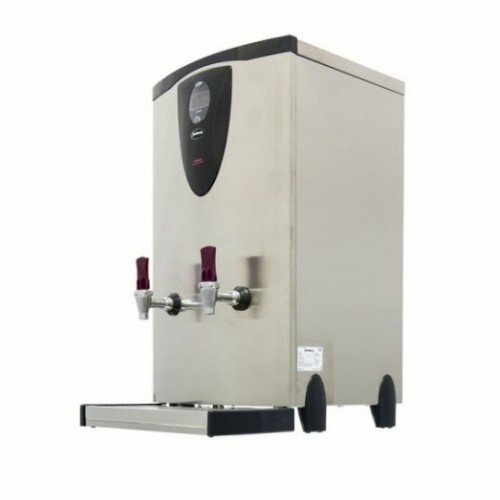 Mains water coolers are a preferred solution for larger offices Our bottled water coolers are affordable, efficient and ergonomic and ideal for smaller offices. 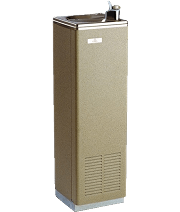 Perfect for homes and offices where an unlimited supply of ice cold water is required and where space is limited. 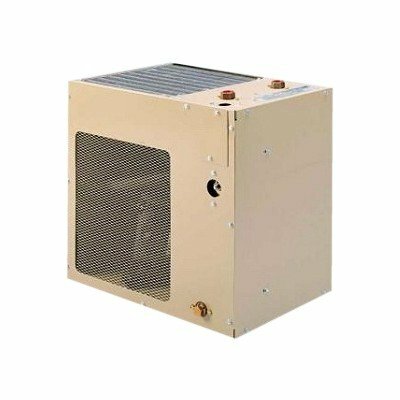 Simply fits under a sink or in a cupboard. 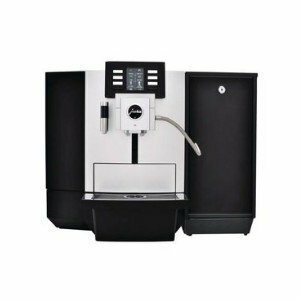 Easily installed and maintained hot water taps and dispensers ideal for grabbing hot water for tea, coffee and soups on the go. 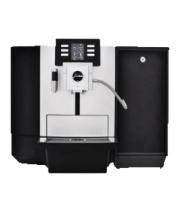 Please visit our subsidiary, Full House coffee, delivering artisan coffee to the workplace. 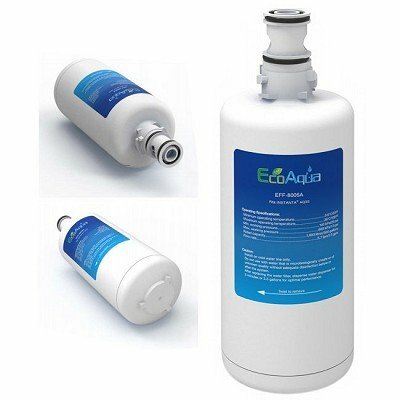 Fill up your bottle with a plumbed in endless supply of cold water which is perfect for large offices and open areas. 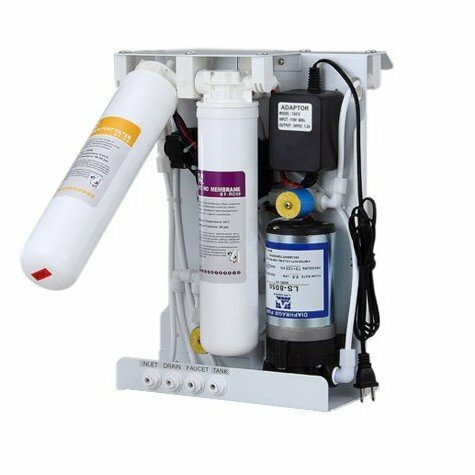 Filter heads, Bubbler cartridges, Carbon block refils, Complete filter systems and more. 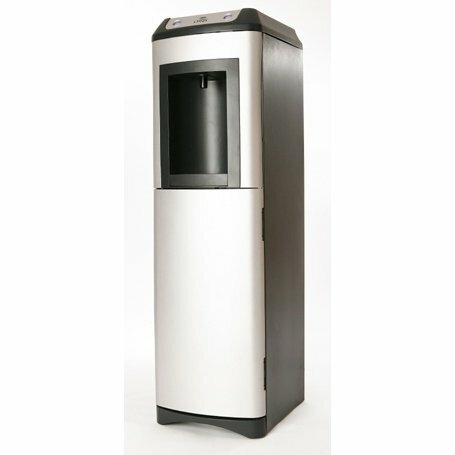 Empty water bottles and a range of accessories for mains coolers and drinking fountains.